Join us June 26-29, 2020, in Cape Town, South Africa, at the Cape Town International Convention Centre for the 37th World Ophthalmology Congress® (WOC) of the International Council of Ophthalmology, the premier and largest international ophthalmic congress, with over 12,000 delegates expected to attend from over 110 countries. 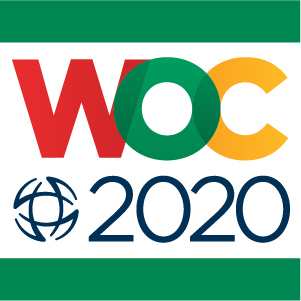 The WOC will be held in Sub-Saharan Africa for the first time in 2020. 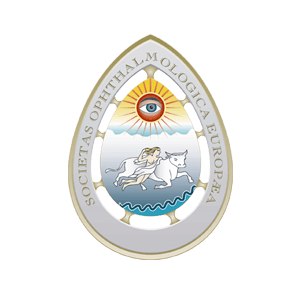 The congress is held every two years in a different region of the world and provides an international audience of ophthalmologists with a scientific program addressing all subspecialties and related interests in ophthalmology, the opportunity to network with recognized international leaders and professionals and an exhibition featuring the latest products and services in the field. The WOC, first held in 1857, is the longest continuous international medical meeting.